Bù yīng mài shù yě. ​These difficulties explain relation between pulsation of the heart and breath of pulse. 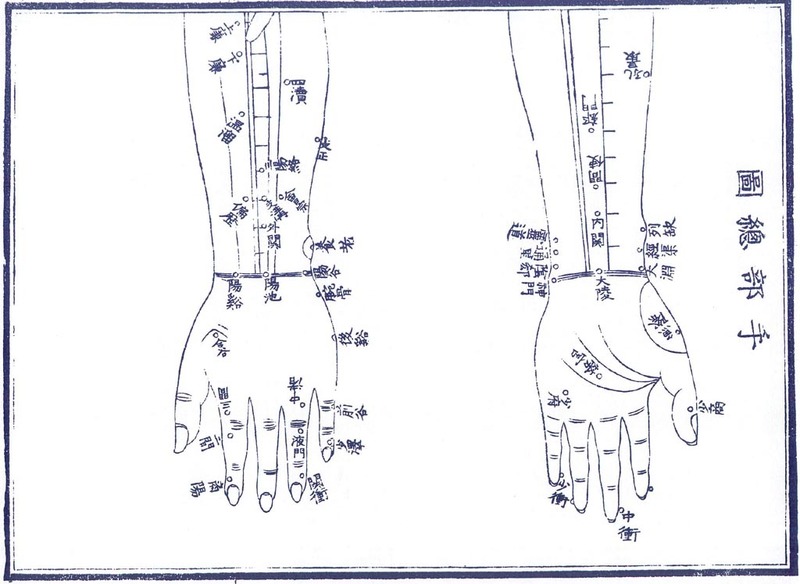 Archaic acupuncture observes 13500 breaths of the pulse, shortest periods which are observed through the pulse. Each of these periods should match or consist from same amount of heart beats, so in this case Qi will move exactly 3 cun through pulse inhalation and 3 cun through pulse exhalation cycles or 6 cun through entire pulse breathing cycle. In this case condition of patient will have successful prognosis for recovery. These pulse breaths are indication of balanced work of autonomous sympathetic and parasympathetic nervous systems, so this rhythm is used even in modern cardiology and is observed through pulse palpation.